View through the Shop Window: To lace or not to lace? To lace or not to lace? 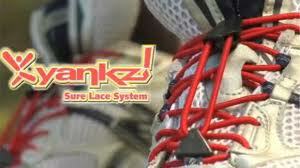 Another question that keeps cropping up is "what laces should I use?". 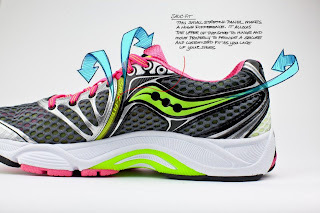 Specifically it is multisport atheletes that are looking at racing shoes in +Amphibian King Galway and asking this question and it is in relation to speedier transitions between the sports, usually bike to run phase where the speed laces are in the running shoes to save time in T2, though in duathlons this can be T1 and T2. Whats so important about lacing? As you can see in the picture the lacing links in to the sole as part of the 'SaucFit' a +Saucony proprietary system that simultaneously wraps the foot and engages the heel back into the support of the heelcup. Thus, the entire shoe as you unbox it is a complete system. As triathletes / multisporters, we will inevitably swap out the laces in our shoes with elastic lock laces, typically of the type shown below. 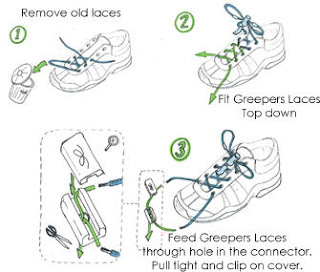 You replace the standard laces in the shoe with the elastic type which you adjust so that they snugly hold the foot in place when closed, yet when released you can slide your foot into the shoe, hold the tap and slide the spring loaded lock down to lock the laces. Now this system is perfectly fine and works very well for racing. There are a number of different systems and products on the market but essentially the elastic lace works by being flexible enough to allow the foot slide into the shoe quickly, without major adjustment. The only problem I have with elastic laces is that users tend to leave them in the shoe. Referring to my point above (at the top) the laces are an integral part of the shoe structure. 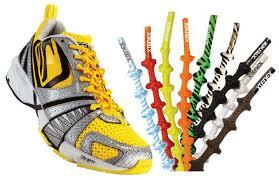 If you are training with elastic laces you are not getting the very best out of the shoes, especially if you are training for longer distance races. Not everyone, in fact no one I know, changes the laces back so you inevitably have a season training and racing with reduced support. Unless you are using a race specific shoe which you can leave the laces in and are using a separate running shoe for all your training work (with correct laces) I would advise changing the laces, learn to tie your laces really fast, or get yourself some speed laces of the non-stretch, non-elastic lace variety. There is one brand which does this brilliantly, Greeper Laces. 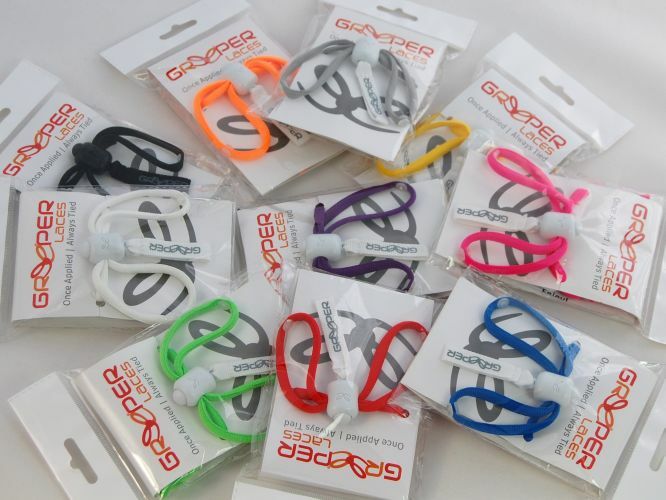 Greepers are normal, proper laces with a really nifty quick release and fastening system. 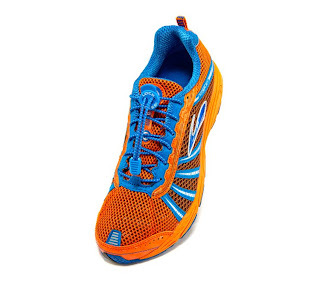 They are the perfect balance between speedy transitions and getting the support and performance from your shoes. Sure, you might lose a second in transition against the elastics, but you will more than make this back in terms of the performance on the run. For me this year, I'm going to give the Xtenex a whirl on any of the Sprint triathlons I do but Greepers all the way for the standard through middle distance races. The hard decision is which colour to pick!